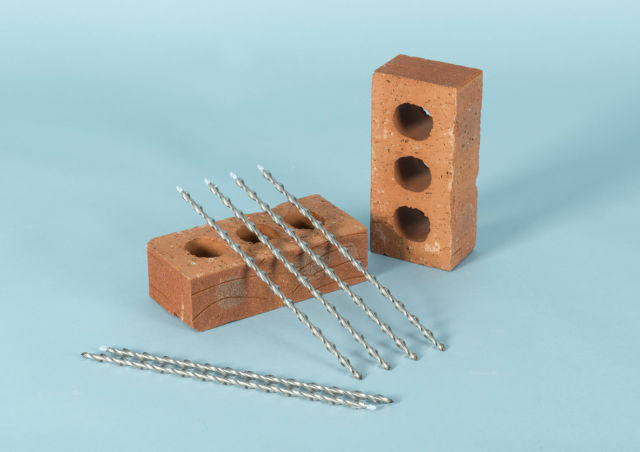 SDS adapter for fixing Thor Helical CD remedial wall ties in retrofit applications. Simply slide the blue end of the wall tie into setting tool and hammer home using the impact action of a SDS hammer drill. 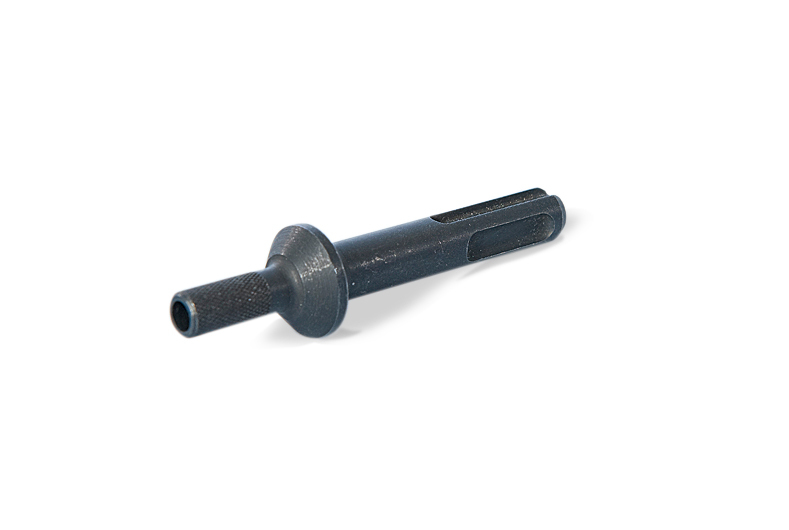 The unique design of this robust tool allows it to spin around the driving end of the tie to deliver a repetitive hammer fix installation at high speed. 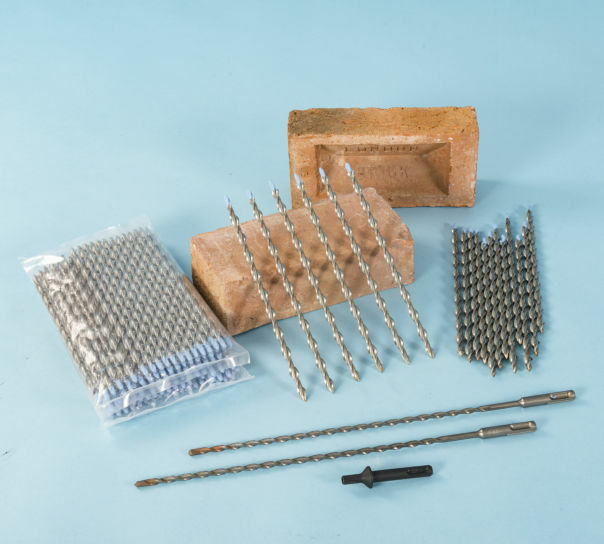 It enables safe two-handed drill operation throughout the wall tie fixing and coun­ter­sinking process. This patented tool is designed specifically to engage the driving shank of the patented CD tie. 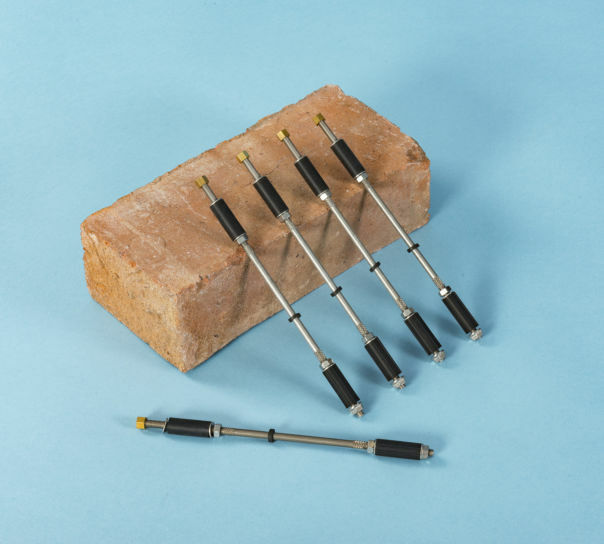 Using the tool with another type of helical tie having no drive-shank is dangerous and accordingly orders for the tool will only be accepted from those who intend to use it with genuine Thor Helical ties. Delivered what was ordered next day, remedial ties good quality as expected. Ordered by phone, dealt with by pleasant young man who was on top of the job. The whole thing was a pleasant experience. Placed order, Email arrived confirming order, SDS tool arrived 24 hours later. Cannot ask for me then that.